Our students and faculty are civically engaged artists who aim to positively impact the world around them. 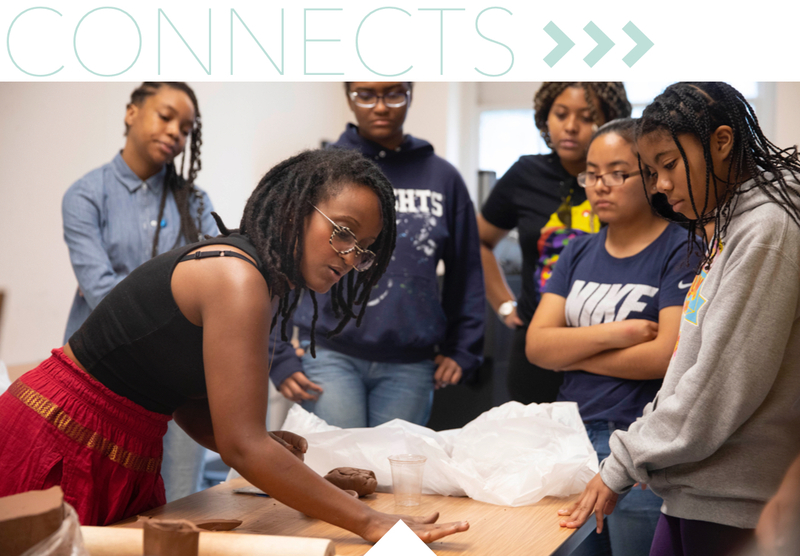 To support this work and to build partnerships with local community organizations in the D.C. area, at the Corcoran School we have a variety of ongoing programs and initiatives. an upcoming project-based learning program, focusing on civic engagement, launching in Spring 2019. With the Corcoran’s proximity to the White House, policymakers and other governmental institutions, we recognize the rich opportunities — and our civic duty — available to address critical issues here in the nation's Capital. Project-Based Learning, often used interchangeably with service-learning, organizes learning around projects or complex tasks precipitated by a problem and resolved through collaborative engagement. This type of civic engagement in the classroom produces tangible deliverables that provide positive change through mutually beneficial community partnerships. In addition, larger issues within the community are addressed and students experience a more holistic way of learning that produces more favorable outcomes. In this particular model of community engagement pedagogy, students relate to the community as “consultants” working for a “client” opposed to participants in a one-time group community service project. 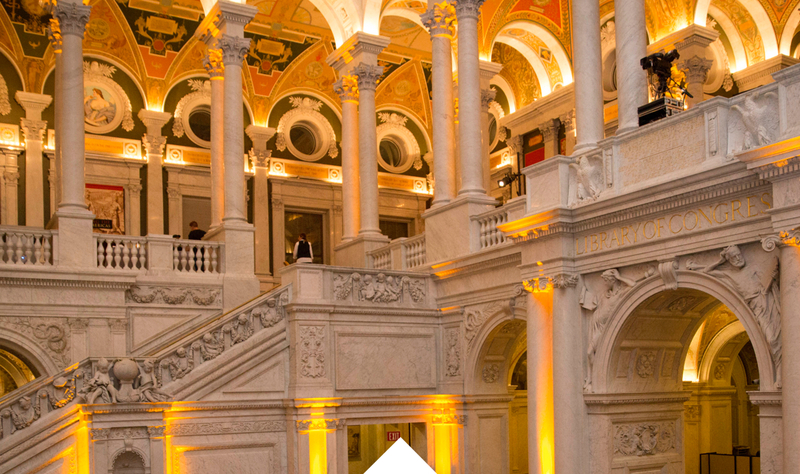 Past projects included the Interior Architecture program working with DC Central Kitchen to help redesign their space and currently, the newly launched Interaction Design program is partnering with the Library of Congress to make certain data more accessible to certain populations. At the Corcoran, we are dedicated to providing real and relevant experiences, but also use our knowledge and resources to benefit the community around us. Our students are more engaged and also obtain skills that are useful in the real world, can navigate complex and ambiguous situations, and network with other professionals. Because our faculty are also engaged in these projects, there is also more opportunity to work with faculty and find connections and relationships with them and the community. If you have a relationship with a local organization, have an idea for a project or know an organization with a need, please reach out to Samantha Steen at [email protected] or 202-994-0496. The Corcoran's new Interaction Design program trains students to shape new technologies and design for problems that matter. This fall, students in the Interaction Design program are partnering up with the American Folklife Center — a research center established by the Library of Congress. Students have been granted access to digitized metadata, in which they will focus on the issues of usability and accessibility to the public. They will explore the question: How can the Library of Congress continue to provide information but keep up with the trends of technology? The Sexual + Being campaign launched in July 2018. 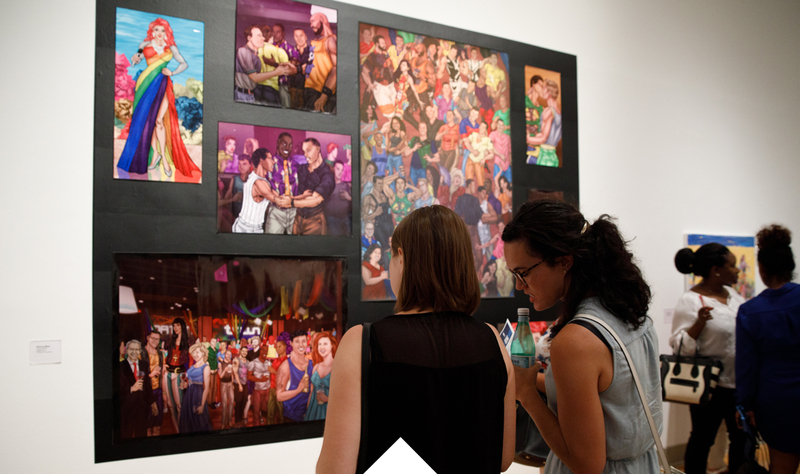 This event, a partnership with the D.C. Department of Health, displayed stunning student works on the theme of a sexual being — part of a larger campaign to help normalize the sexual health conversation. At the opening night, audience members had a chance to pick three of their fan favorites. Located in the heart of Washington, D.C., and one block away from the White House, GW’s Corcoran School of the Arts & Design actively seeks to engage and solve the pressing challenges our community faces. 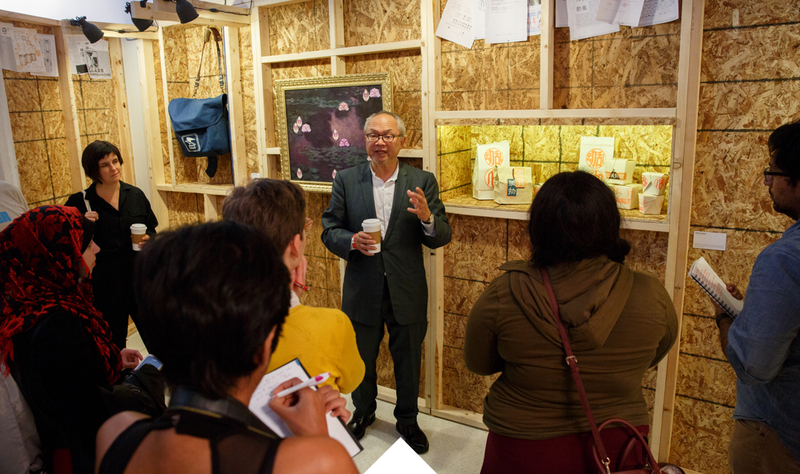 Embodying that mission, the annual Salon Doré series gathers innovative thinkers from diverse fields and outside organizations to engage in important conversations needed to bring about impactful social change. Cristal Chanelle Truscott is a playwright, scholar, educator, dialogue facilitator and founder of Progress Theatre (PT). As a playwright, Cristal blends academic and pop culture conversations to examine the concerns and struggles of our times. In addition to her PT plays PEACHES and ‘MEMBUH, her newest piece, The Burnin’, is currently touring as part of PT’s repertoire. Joseph Kunkel is a community designer and educator working on building capacity in Indian Country. His professional career has centered on community-based design, ranging from material research and fabrication to community-based planning, design and development. 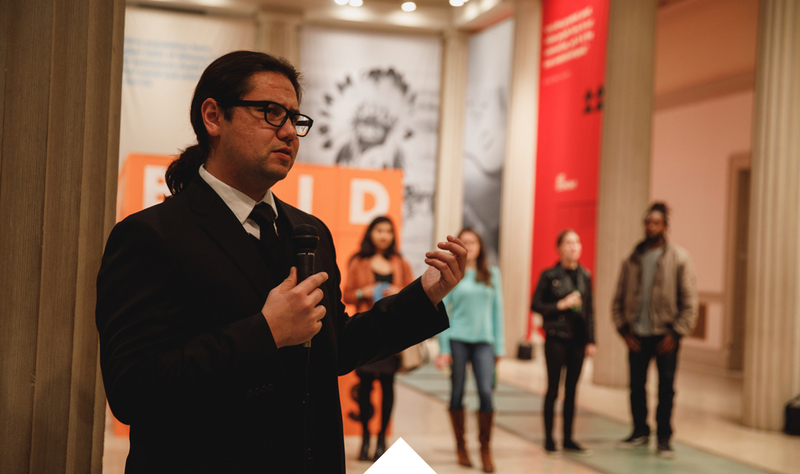 His core design practices include culturally appropriate design, community engagement, healthy housing design, design thinking, capacity building, urban mapping and way-finding design, native-to-place architecture, master and comprehensive planning. He is also a Northern Cheyenne Tribal Member. Mel Chin was born in Houston, Texas in 1951. Chin’s art, which is both analytical and poetic, evades easy classification. He is known for the broad range of approaches in his art, including works that require multi-disciplinary, collaborative teamwork and works that conjoin cross-cultural aesthetics with complex ideas. Chin also insinuates art into unlikely places, including destroyed homes, toxic landfills, and even popular television, investigating how art can provoke greater social awareness and responsibility.